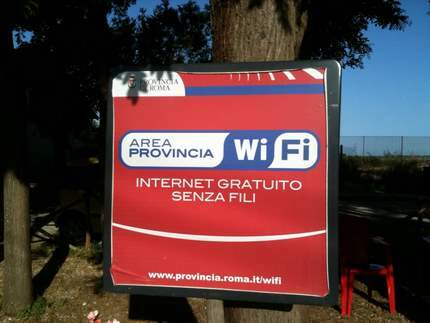 The Road to the Horizon: Living in Italy - Part 16: Free WiFi access. Almost. 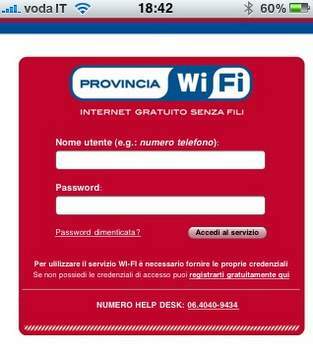 Living in Italy - Part 16: Free WiFi access. Almost. At that point, I gave up trying to register via my mobile phone. Once back at home, I registered from my computer. Well, almost, as after filling in the form, you are prompted to confirm your registration by calling a toll-free number. You have to call it from the cellphone you registered. And you have five minutes. So going outside, waiting for the mobile coverage to come up, I dialed the number. Which was engaged. Which was engaged again. 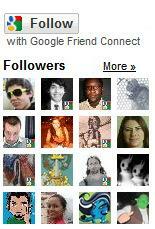 Which was engaged once more. Which was engaged again. Which kept on being engaged. Of course the five minutes deadline came sooner than expected, and I had to register again. At that point I gave up. Maybe free WiFi access is not something for me.